Cocktail Of The Day (because it’s always cocktail hour somewhere in the world). This week’s #COTD is The Brandy Old Fashioned (not to be confused with an Old Fashioned, two completely different beasts). I did not have any on hand, but I have it on good authority (from a proper Wisconsin native) that a solid Brandy Old Fashioned is built on the foundation of Korbel. Today’s recipe comes courtesy of Jeffrey Morgenthaler. 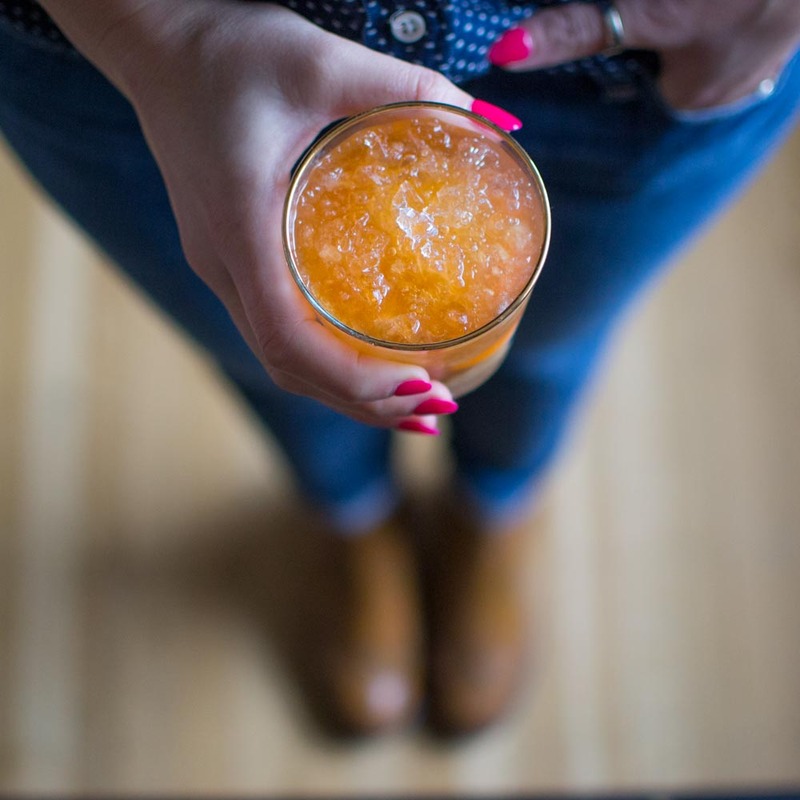 In a chilled old fashioned glass, muddle your orange wedge, simple, bitters and cherry into a paste. Add the brandy and top up the glass with crushed ice.